Our group produces more than 2500 MT of P. Vannamei shrimp annually and all the process from hatchery to stocking, farming, feeding, catching and packing is supervised strictly by our experts in order to secure a high quality product at the end. In our farming process no single anti-biotic product is used. Our general packaging is 2Kg carton boxes but according to our clients demand we can pack in 800gr, 1Kg, 1,9Kg box or 6Kg blocks. 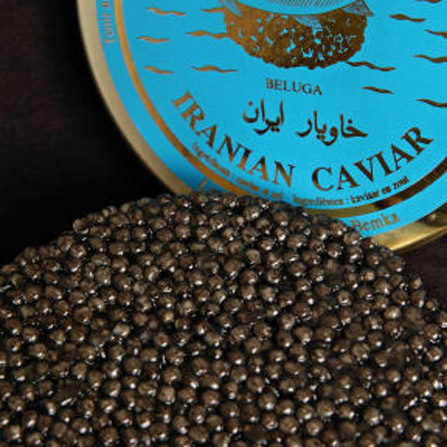 Our group supply Iranian farmed Beluga caviar, farmed on the cost of Caspian Sea which is the origin of the most prestigious caviar in the world. 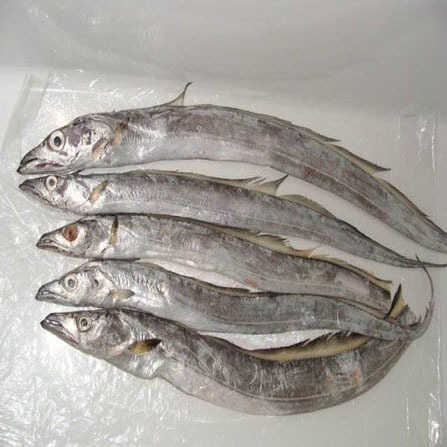 Our group supply whole round frozen-onboard ribbon fish which is caught by industrial fishing vessels in Persian Gulf and Oman Sea. Our products are packed in 14Kg carton boxes and each box has about 1Kg of glaze. Our group supply whole round frozen-onboard Cuttlefish which is caught by industrial fisheries vessels in Persian Gulf and Oman Sea. 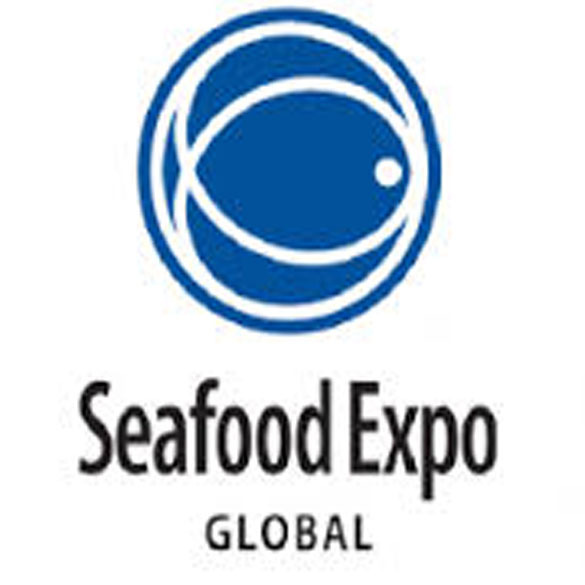 Atlas seafood Group Is a leading group operating aquaculture, harvesting , processing and exporting of a wide range of seafood especially Vannamei Farmed shrimp founded and based in Iran in 2013. Our produced farmed shrimp exceed 2000 MT annually. We have the best possible Quality Assurance (QA) methods in place monitoring the entire process of culturing, harvesting, processing and the packaging to obtain a organic product without any antibiotics and chemical shrimp feed. Our packaging can be vary from 500 grams to 6 KG blocks. The core value of this group is customer satisfaction, providing on time delivery, customization based on customers' requirements while considering quality of our farmers' life and environmental matters. This group has been joined from Iran and Spain to be able to serve the customers in Europe more effective with faster delivery service while resolving financial issues such as money transfer and differences in exchange rate. Each member of this group has been experiencing this business for quite long time therefore sharing the international knowledge for this business is the great value added of this group. This group has exported to number of countries like China, Spain, Italy, UK, Egypt , Lebanon, UAE, South Korea , Turkey and Japan. China, Spain, South Korea, Japan, UAE, France, Belgium, Italy, Turkey, Egypt and Lebonan. 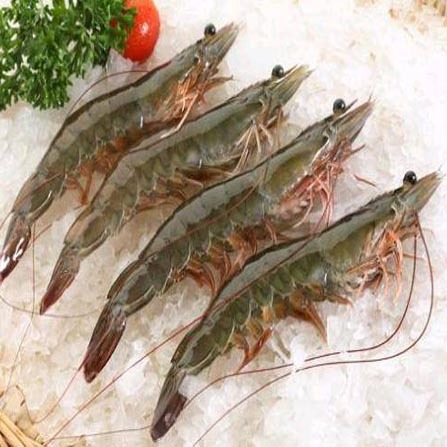 Atlas seafood Group Is a leading group operating aquaculture, harvesting , processing and exporting of a wide range of seafood especially Vannamei Farmed shrimp. Superluna Global S.L. © Copyright 2015. All Rights Reserved.